Roses hold a little special place in my heart. When my Husband and I planned our wedding in 6 days, I had nothing picked out. It was especially fun trying to find a dress after we decided to finally go ahead with a wedding, let alone finding shoes to go with, and of course me not bringing ANY makeup home when I flew back to Newfoundland. Silly me for thinking I needed that break for my skin to breath. Who knew I’d be getting married? The Guy and I aren’t formal people whatsoever, and planned on getting married in our regular clothes. That was until both our parents piped up saying we should dress up. Okay. Fine. My Mom asked me what sort of flowers I’d want in my bouquet. “Daisies?” she asked. “Eh, I don’t know. Those smell funny.” I said. My Mom thought some more, “Roses?” she stated. I thought about it and said sure! Our wonderful neighbours helped out with the wedding so much, and picked up a couple of bouquets of red and ivory roses at Costco, and they put together a small bouquet for me to carry as I walked down my parents hallway into our living room. Like I said, roses hold a very special place in my heart now that I am married and have these wonderful memories of them. 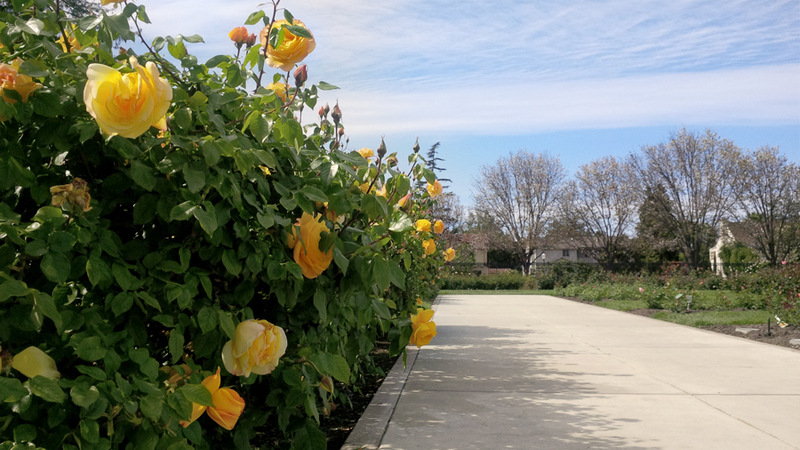 I had no idea there was a thing such as the Rose Garden in San Jose, so when I went there yesterday, I knew we had to spend more than a few minutes browsing around the grounds. Enjoy the photos. I’m off to San Francisco for the day to spend a few hours with my Canadian blog buddy, Megan. I’m spending as much time with her as possible before she moves back to Canada next month, so sad! The colour of this fountain is unreal, not even photoshopped and look how bright the aqua colour is. Wow! These photos are beautiful. I can almost smell the roses from here. I love that people take time to share their gardening talents and allow us to come to the gardens. 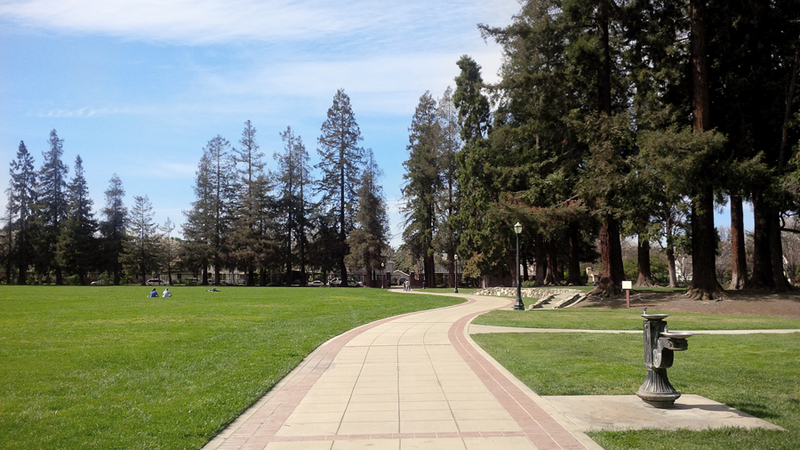 Next time I’m in San Jose, I’m stopping by! I love roses, too, and would love to take a stroll through that garden. I imagine it smells heavenly! My daughter had roses in her wedding and we found a photo of the bridal bouquet she wanted and took it to our florist. It was very compact, but we learned it had 6 dozen roses! It sure didn’t look like it. She later talked about how heavy it was, but it sure was pretty. 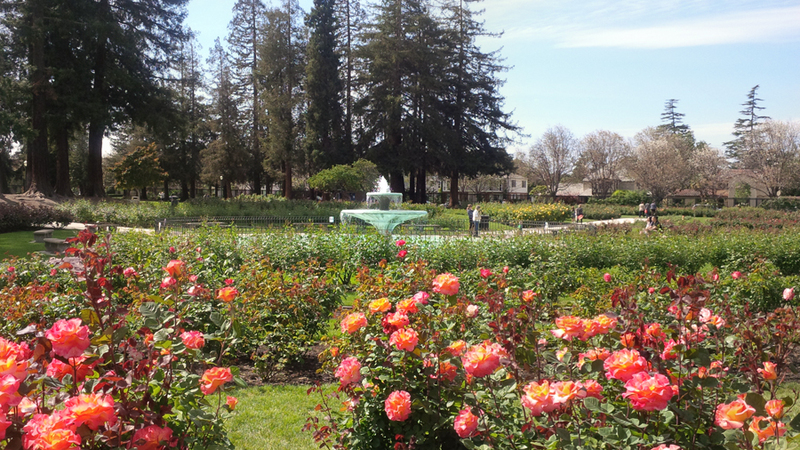 I love rose gardens. 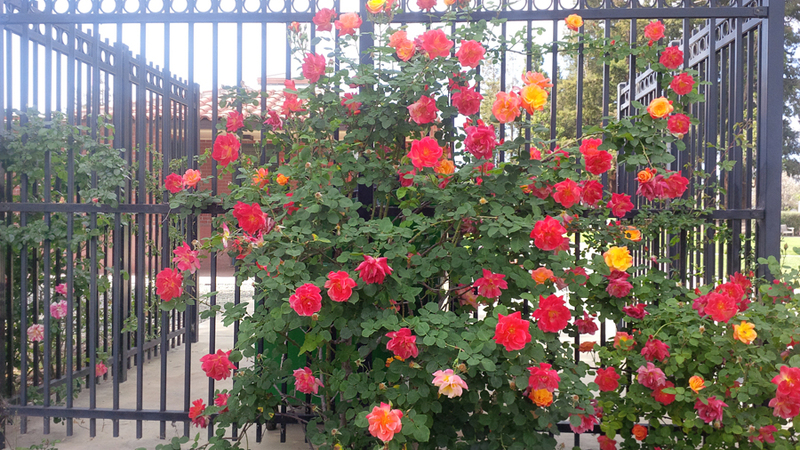 My mothers old high school teacher had one and every year for mothers day we would go to her rose garden to take mothers day photos in the garden and it was so beautiful and smelled marvelous. I miss that garden even to this day I need to find a garden here in GA so I can go and do the same tradition with my daughter. Wow! How pretty. I wish something like this was around here. I bet it was just amazing to walk around and smelt lovely. I just love the smell of roses! 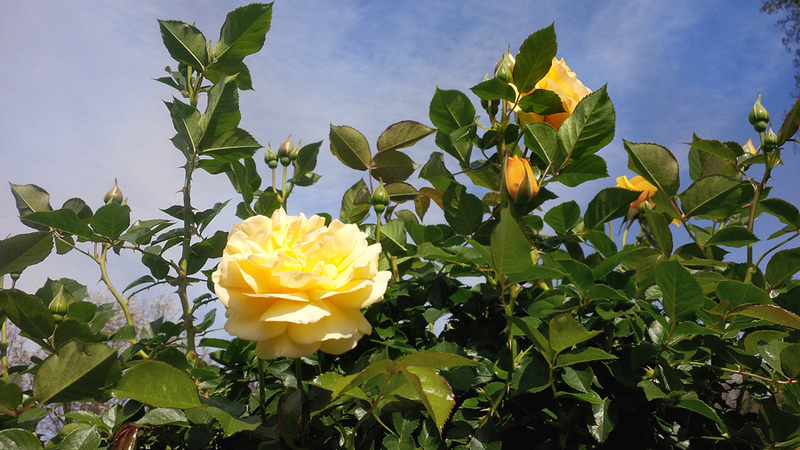 I love roses, that is walk through the garden was what I needed today. Thank you for sharing all of it. 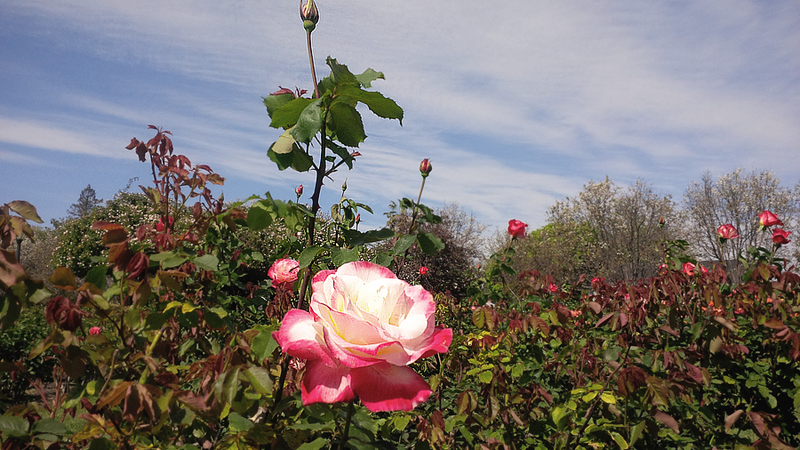 I always try and visit the rose garden at Prospect Park. The pictures you posted are just lovely. 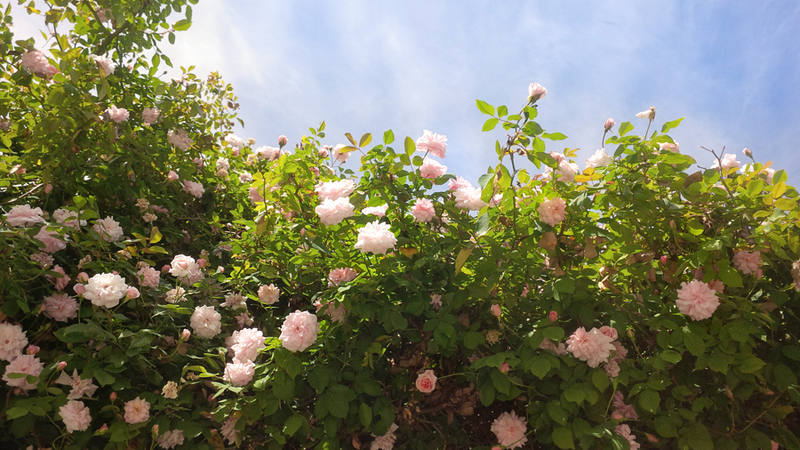 I love the adage of “stop to smell the roses” and the rose pictures you posted are certainly a nice reminder to do just that. 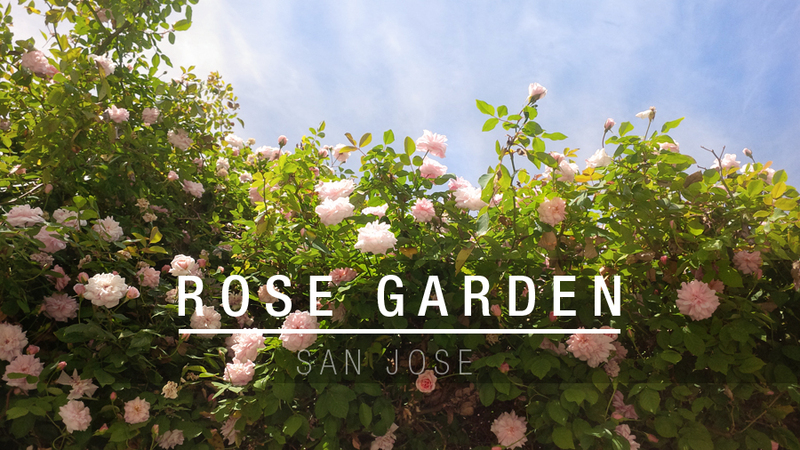 I’ve never been to San Jose but if we ever go I’ll be sure to check out the Rose Garden. You wedding sounds so romantic. I think its awesome that it was unplanned. You didn’t know you were going to be getting married. However, I bet you are glad your parents encouraged you guys to dress up. 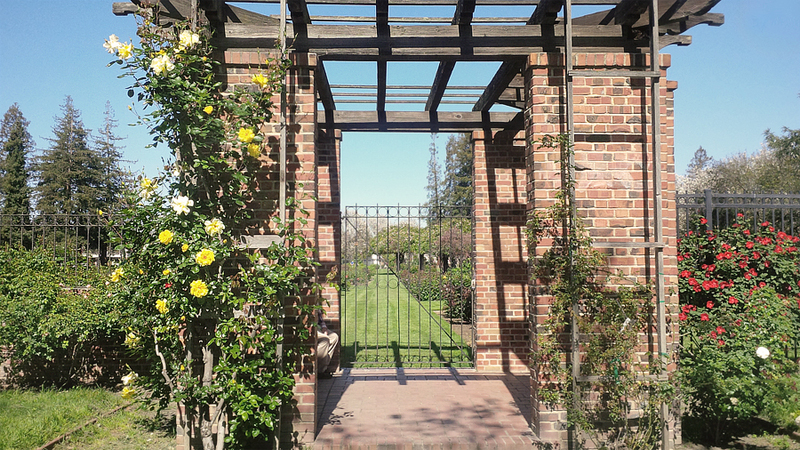 I love the rose garden and the roses are so beautiful. Wow, what a beautiful rose garden. 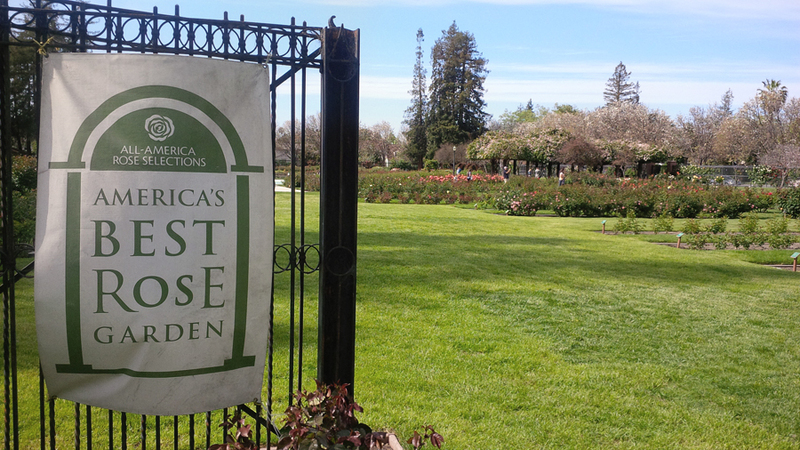 We are members of the amazing Chicago Botanic Garden, and the rose garden is one of our favorites. 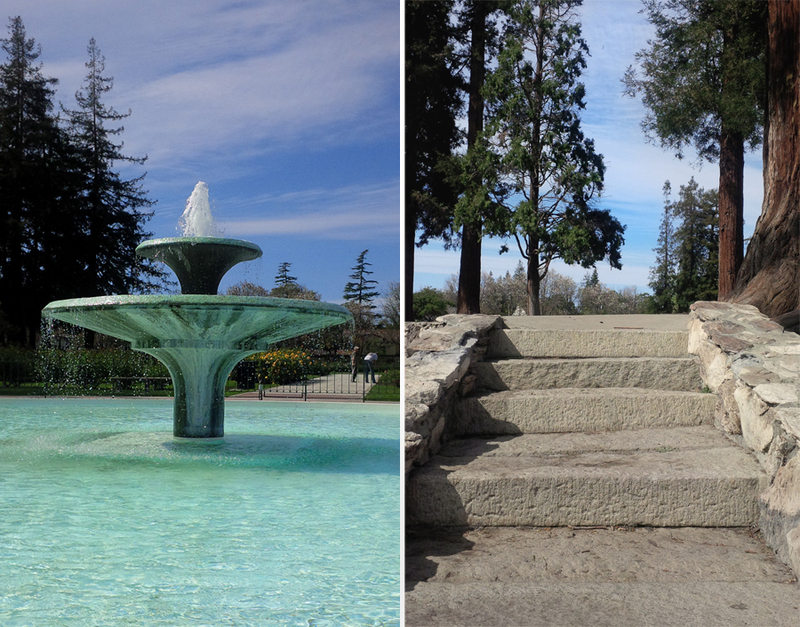 It looks a lot like the place you visited, and even has a huge water fountain. In the summer it is interactive and perfect for cooling off on a hot day! 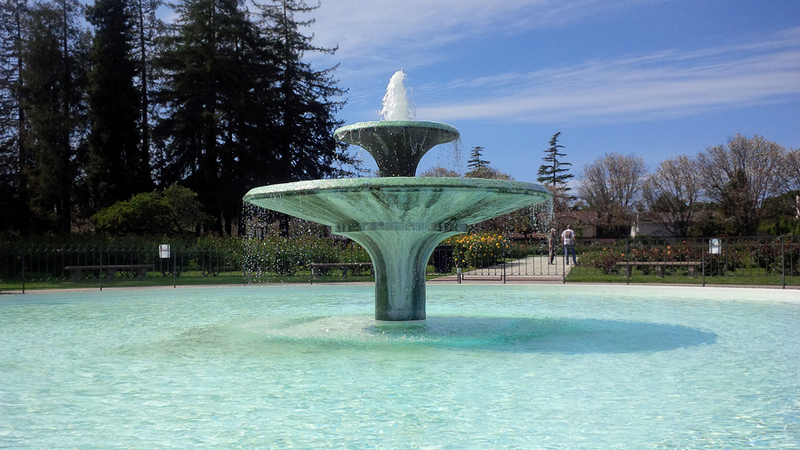 I can’t believe the color of the water in that fountain! I have seen doctored pictures that don’t look that good. Absolutely stunning! @Cassie: Isn’t it stunning?? It was super bright in person (and it wasn’t even the sunniest of days). So when I first saw the photo I took, after that I couldn’t stop snapping. It was unreal how “fake” (and awesome) it looked on camera haha. Gorgeous photos! 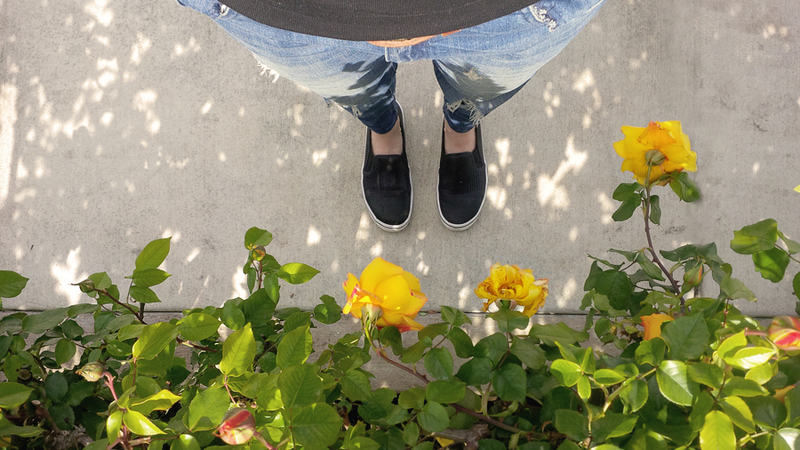 It’s always nice to stop and smell the roses. I lose that water fountain. 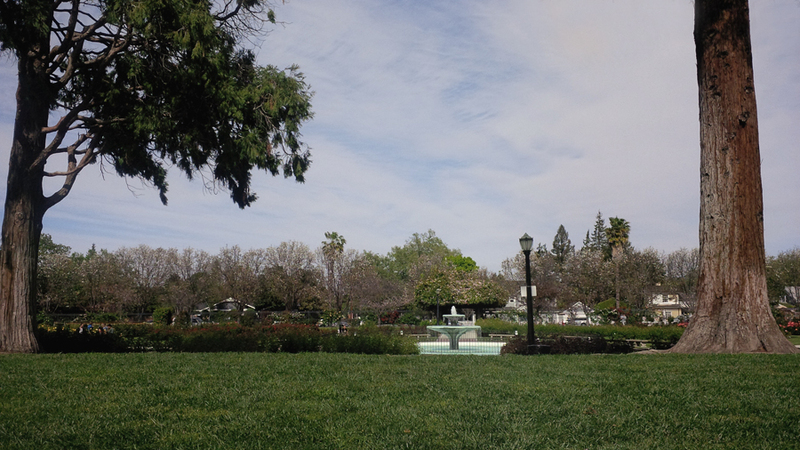 There’s something so serene to have a fountain in a flower garden. I bet it smelled wonderful! Sharon – Her Organized Chaos recently posted..Family Fun Night Invite | Free Printable! @Sharon – Her Organized Chaos: It smelled amazing! Not much was in bloom (though, of course I only photographed the stuff that WAS in bloom). I can’t imagine the scent coming through the gardens when everything has bloomed. 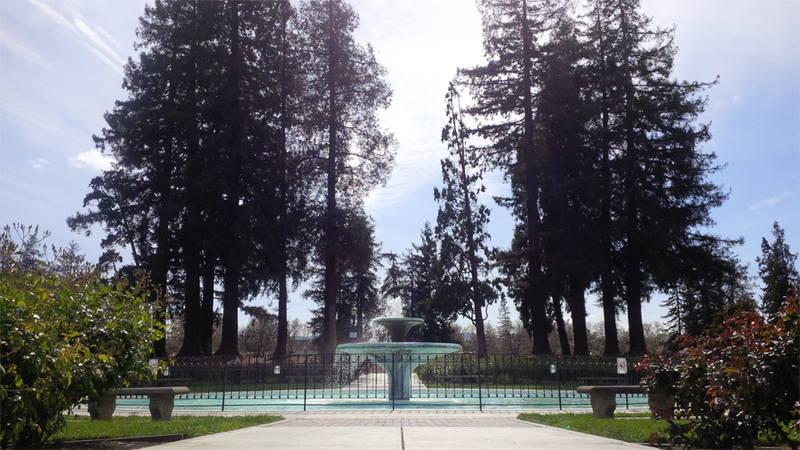 I would absolutely LOVE to take a dip in that fountain, even though I know that would be highly frowned upon. The flowers are absolutely amazing. It’s making me want to take a trip to the botanical garden near me. @Connie: HAHAHA taking a dip in the fountain. Omg, can you imagine?!!!! First off your photos are just beautiful. I am glad you “stopped” to smell the roses, wow are they beautiful! I can almost imagine how wonderful they smell! I am ready for spring and seeing these flowers makes me even more excited! Cindy (Vegetarian Mamma) recently posted..Gluten Free Fridays #136 Share a gluten free recipe! What a beautiful roses, I love this roses. I wish I could go there and smell all these beautiful roses. Oh my — your pictures are beautiful. What a great place to visit. I had to pop over and read about your wedding. Six days to plan — WOW! Penny Struebig recently posted..Five on Friday — Happy Good Friday! 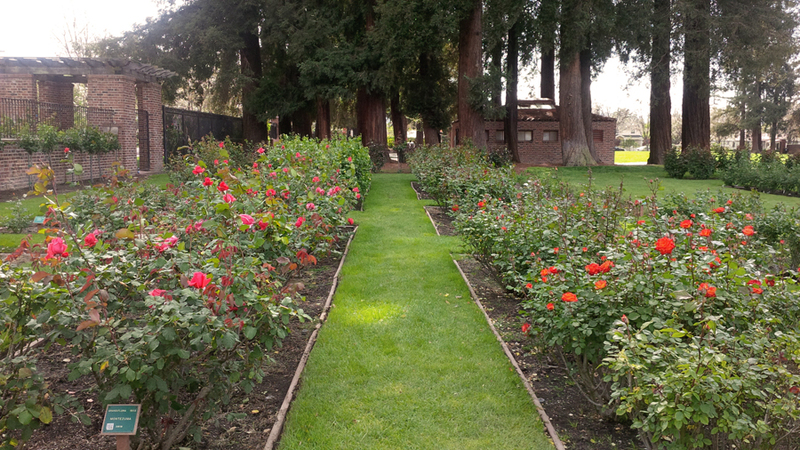 What a gorgeous rose garden!! I’m not a huge fan of roses (the smell reminds me of funerals) but these are truly gorgeous! @Nancy: I know! I guess I have just been to too many funerals?? @Ricci: Lol probably! Unfortunately, right?! Ah! This place is gorgeous! Amazing! 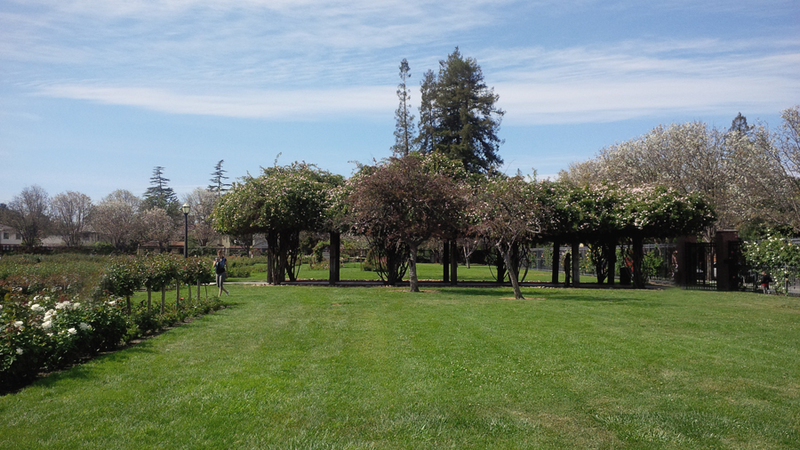 This is a very beautiful rose garden! 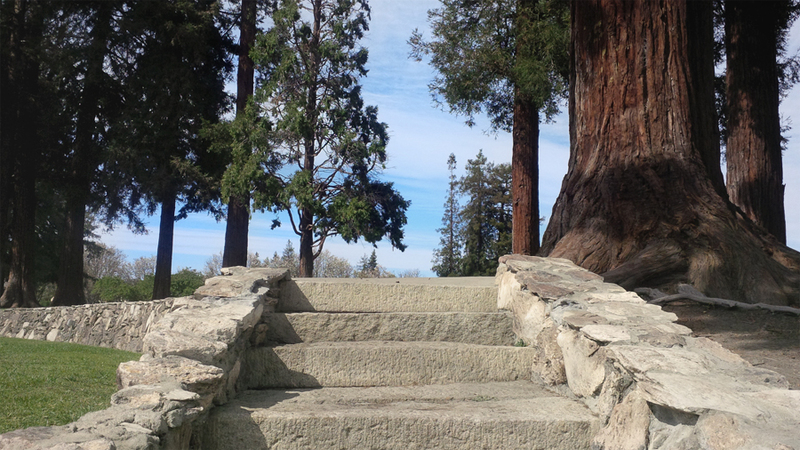 I love to find new places like this to visit! 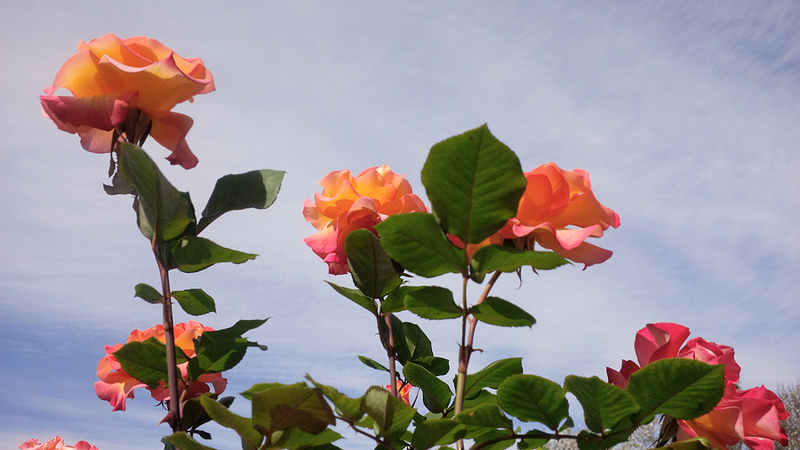 I love to take pictures of nature and there are always so many bright colors in these Rose Gardens. Tammilee Tips recently posted..7 sure signs you are in Las Vegas! Beautiful pictures! 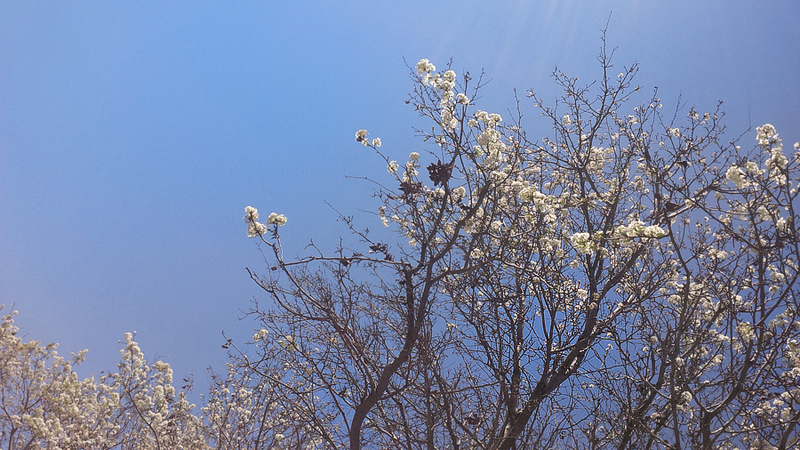 I absolutely love taking pictures of flowers, so I’m super excited that it’s springtime! I just bought some flowers the other day and as soon as the order comes in, I will be out in the yard planting some new arrangements. I can’t wait. By the way, planning a wedding in 6 days?! Wow, very impressive – you must be superwoman! Great post. Adrienne recently posted..Crazy for Crawfish Boils! These are just totally amazing pictures indeed. I love roses yellow for in remembrance of my grandfather who love them and red for my grandmother along with mother who both are named Rose. Thanks for sharing. @Nancy: I so need some tips because at the rate me and the Mr are going we might just need to do that too lol. Aside from the roses, the place is just majestic! Everything is perfect. Thank you for sharing these wonderful pictures. I hope someday I will be able to visit this majestic place or perhaps have my wedding there. Wishing! looks so pretty! i need to visit there. 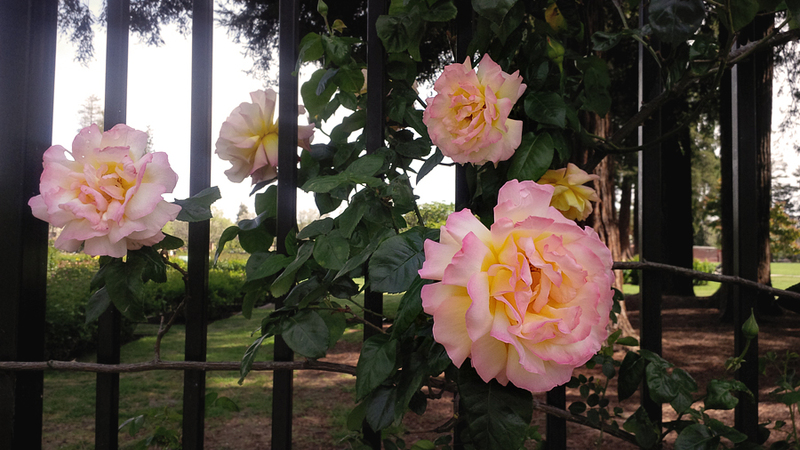 :) i feel like i’ve gone to a rose garden somewhere in the bay area but i can’t remember if it was somewhere in the city or where. guess i have to go again! that’s really awesome that you guys were so laid back about your wedding. i used to be a wedding photographer and saw that a lot of people spent so much time on their wedding and very little time on their marriage.. and many of them ended up not working out.